Candice Sue Patterson knows how to write. Period. This author’s descriptive abilities is phenomenal, as is her insight into matters of the heart and emotions. 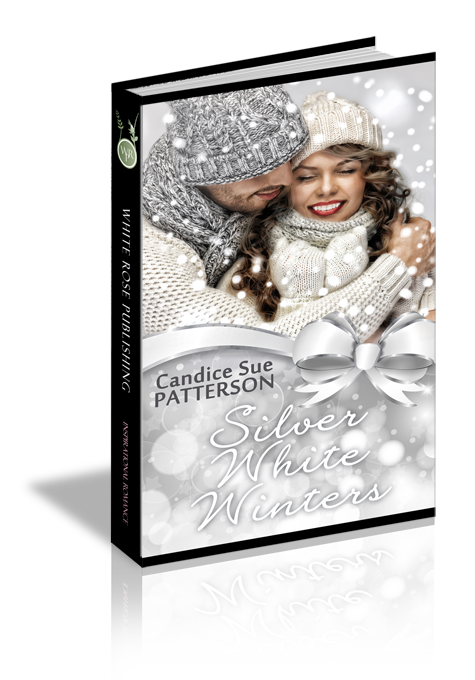 Silver White Winters is a romantic Christmas story unlike any I’ve ever read…and I have read many. I won’t rehash the storyline. It’s available everywhere the book is for sale. But that description cannot possibly come close to relaying the heart and soul of this book. It will wrap itself around your heart and hold on tight to the very last page. You won’t find a beautifully wrapped happily-ever-after in this storyline, but a heartfelt romance hampered by very real problems that can’t be easily solved and stuffed into a pretty package marked “Neatly Resolved and All Fixed Up.” This is life at its most real, with all the tears and pain, and joy and laughter that entails. Read it. You’ll never forget Silver White Winters.